This year's conference is not to be missed with the theme, "The Humans Strike Back: Why it's Time to Put People in Product"! Learn how to coach and guide the enterprise to succeed in a disruptive marketplace and empower the implementation of a Lean-Agile SAFe transformation. 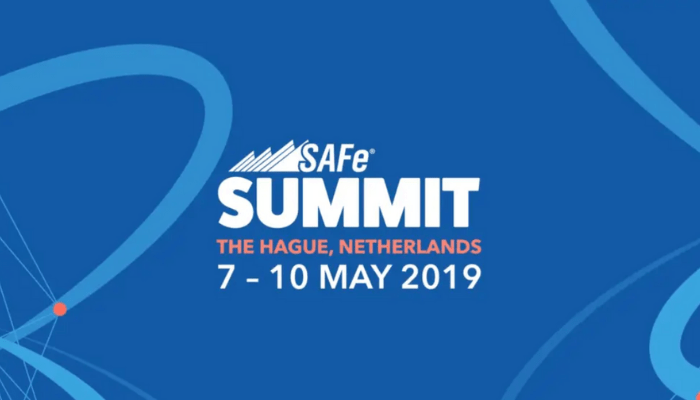 SAFe coaches, thought leaders, change agents, and practitioners alike will convene at the World Forum - will you be there too? Agile has moved beyond software and IT; now see where it's going in government organizations. Cprime's Kevin Thompson will present on Agile Processes for Hardware Development. 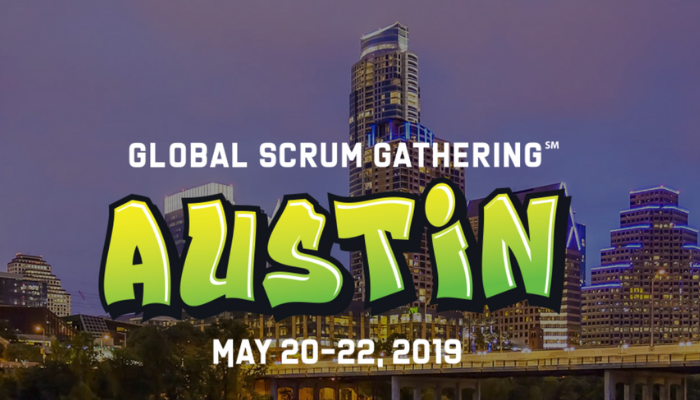 “Come to-gather” with us and other Scrum and Agile practitioners in the Live Music Capital of the World. Agile enthusiasts of all levels will gather in the midwest to hear from the highest caliber technologist in the industry. Dan Gilio speaks: “Here’s the Story... of a – something – something...: Implementing Personas in a ‘System Shall’ World”. Join us at Agile Alliance's annual conference to help further Agile principles - this is where Agile tribes meet!